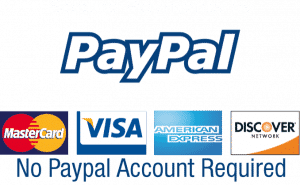 If you love good music, then I am sure you will not want the quality of the music you listen to, to be jeopardized in any way. 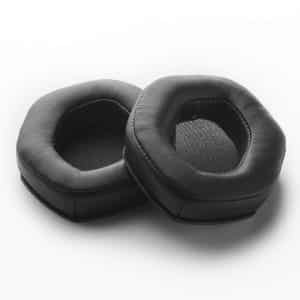 We understand how you feel when your ear pad is not functioning properly and since we know how expensive the headset might cost, we have decided to produce the Sennheiser PX100 Foam black ear pad. 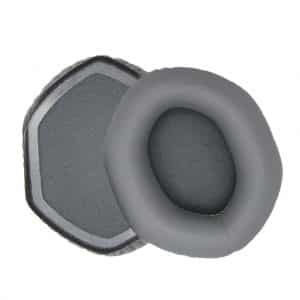 The Sennheiser PX100 Foam Earpad serves as the perfect replacement in case the Earpad gets damaged in any way. 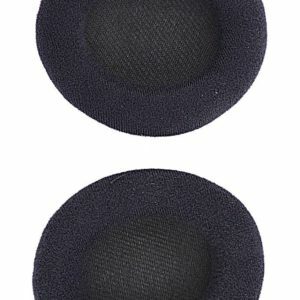 The Sennheiser PX100 Foam ear pad performs the same function and you will feel like your headset is brand new even if you have been using it for a long time. 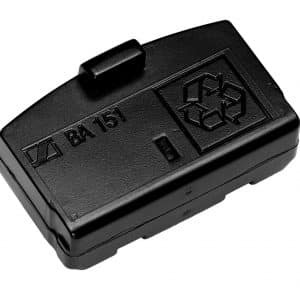 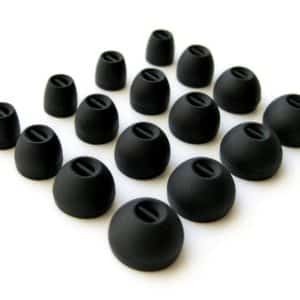 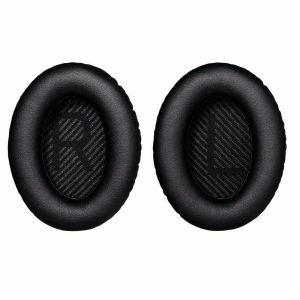 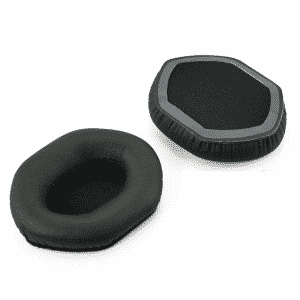 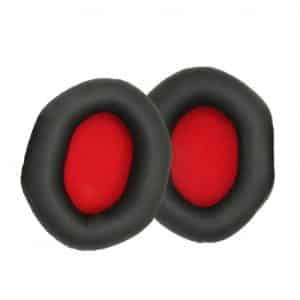 If your Sennheiser PX100 ear pad is worn out and you are worried about buying a new headset, worry no more as the Sennheiser PX100 Foam black ear pad is the perfect replacement you need.